Does your Computer Run Slow or have Reliability Issues? I.T. 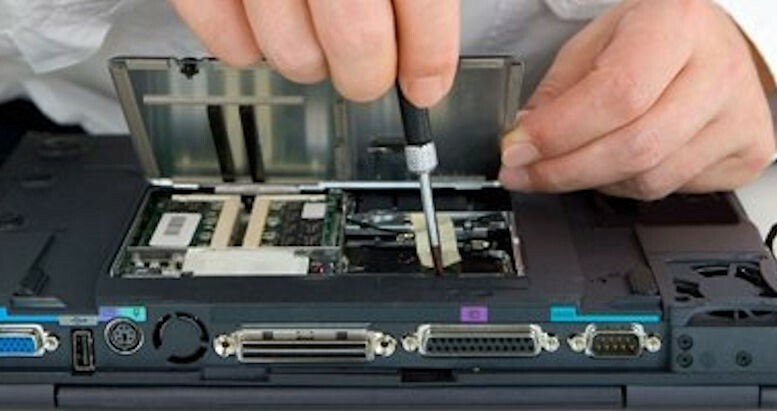 Solutions Cyprus will Speed up or Repair your PC or Laptop in the Comfort of your own Home. If you are frustrated with slow computer performance I.T. Solutions Cyprus can help! Over time computers tend to slow down, and it gets frustrating waiting for computers to start up and applications that load and run slowly or crash completely. 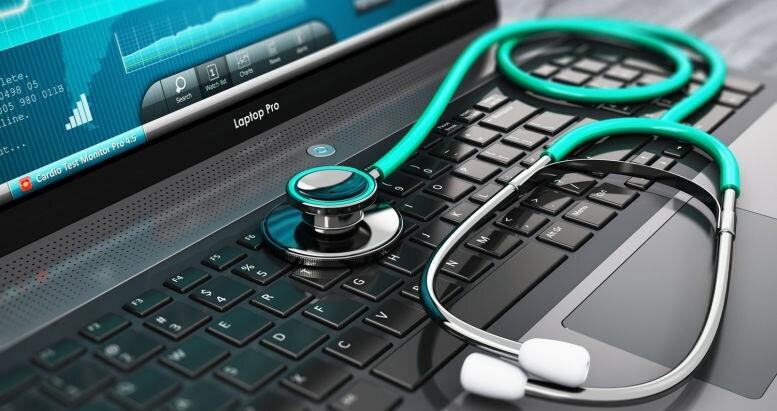 The good news is that in most cases this can be rectified quickly, greatly improving start-up times, reliability and general performance, giving your tired computer a new lease of life. 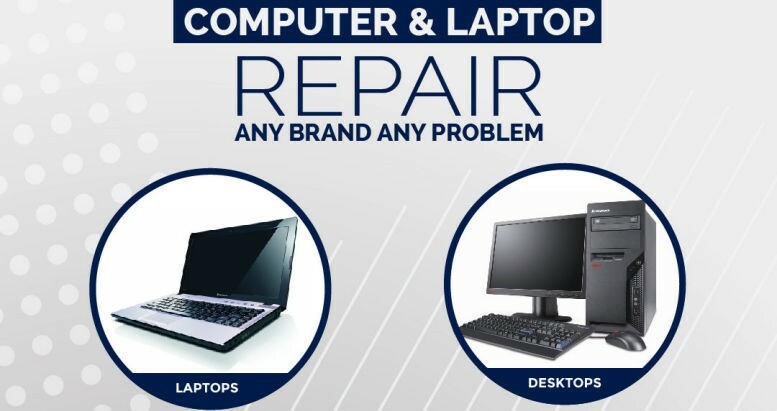 With 30 years of professional experience at all levels of computing, I.T. 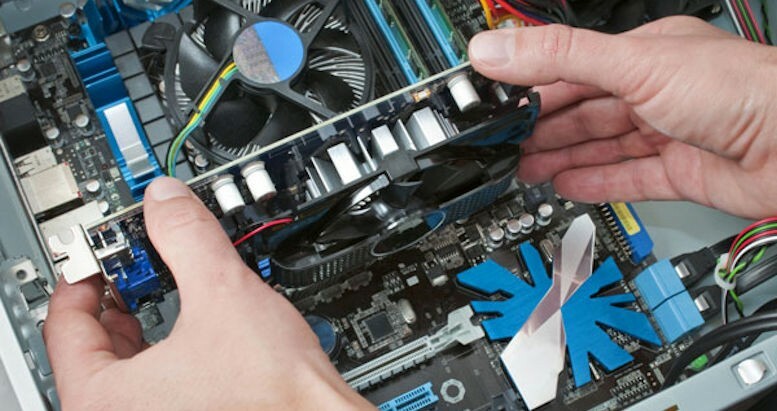 Solutions Cyprus are a one-stop service for all your computing needs. We'll come to work at your premises, so there is no need to unplug your computer or take it anywhere, and we work transparently so you can be confident of getting fast and reliable service with great communication, and we'll leave your computer running optimally within the hour. 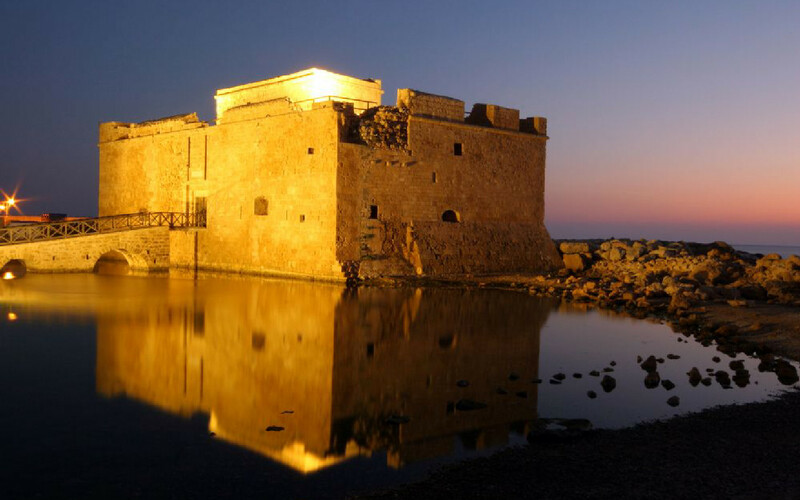 Outside central Paphos ( >15km ) a small travelling charge may be required depending on distance (payable direct).